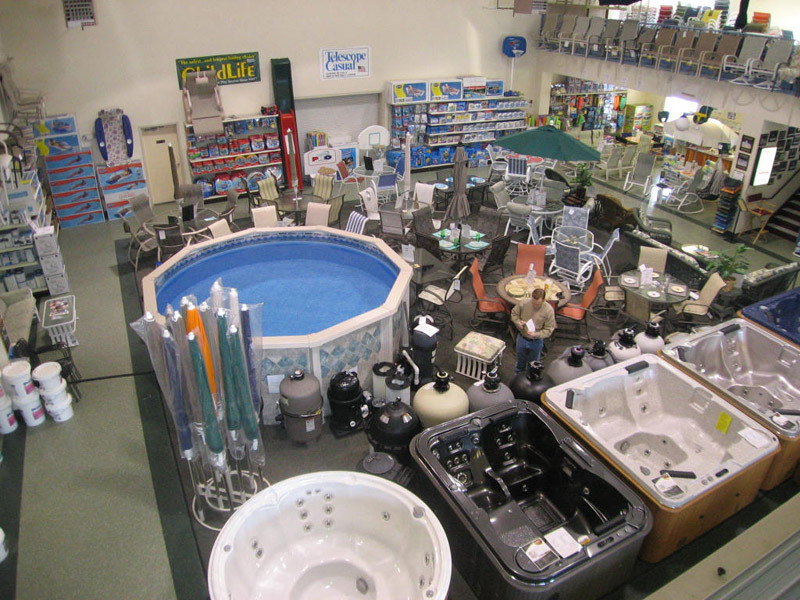 Blue Dolphin Pools and Spas offers a full line of above ground and inground pools, pool chemicals and supplies, pool liners, spas and hot tubs, bbq grills and more. 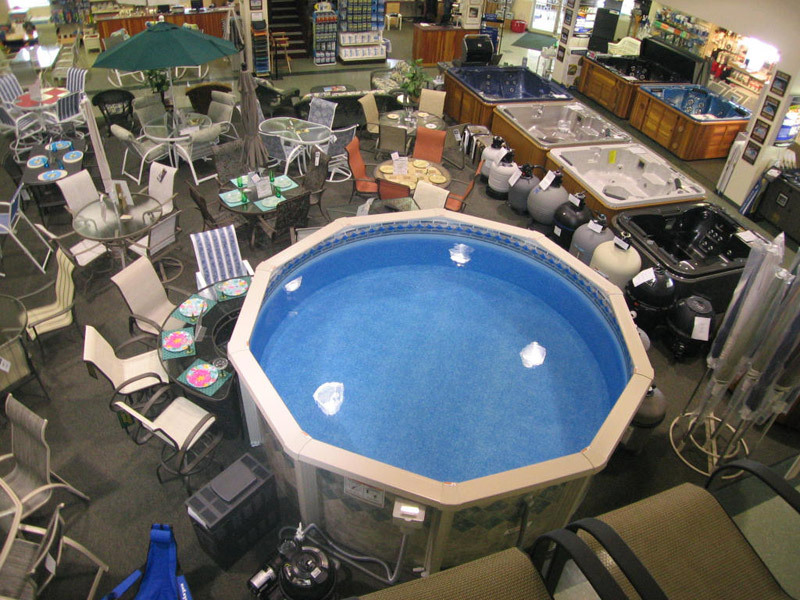 Blue Dolphin offers pools in more shapes and sizes than you can imagine, with customized options and accessories to suit your needs. 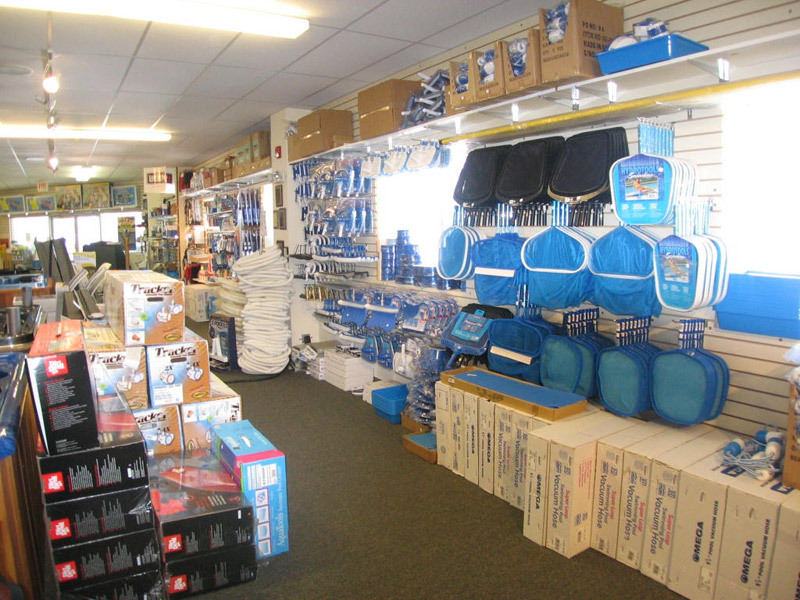 Come in and browse our vast assortment of fun pool toys and accessories, replacement parts, heaters and everyday supplies. 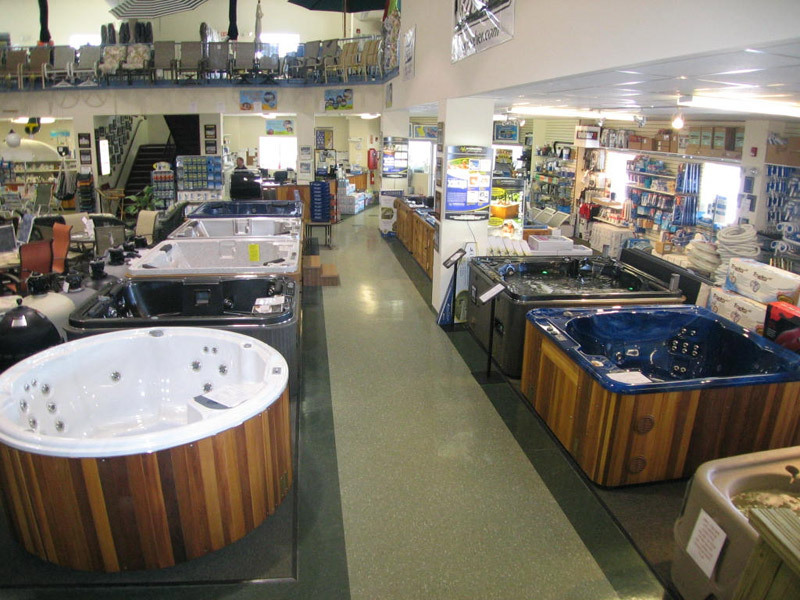 Ideal indoors and outdoors, a spa or hot tub provides the ultimate in relaxation, rejuvenation, and even rehabilitation to your home. Large or small, gas or charcoal, portable or stationary... put the sizzle back in your BBQs with a new grill for the patio or deck! 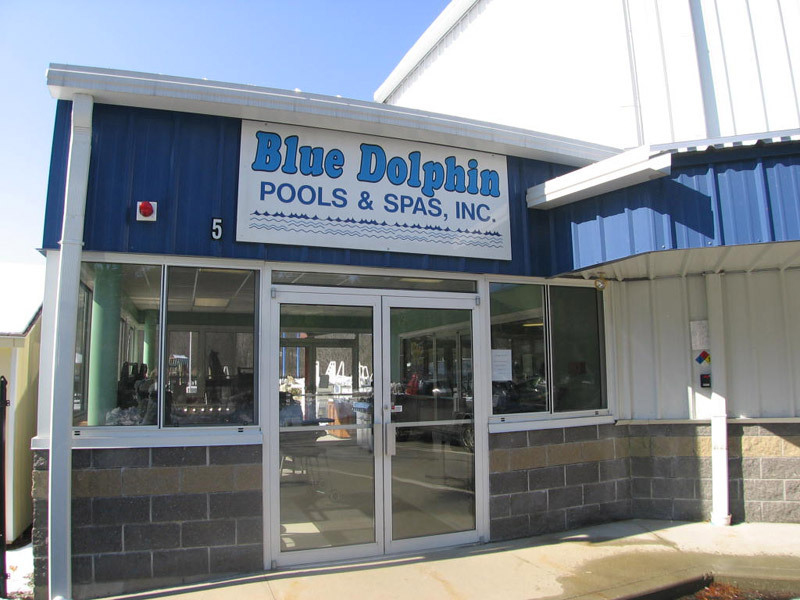 Attention valued customers of Blue Dolphin Pools & Spas, Inc.! We are now offering an exclusive Customer Fun Pass Loyalty Program as our way of saying thank you for your business. Enrolling is EASY, FAST and FREE! 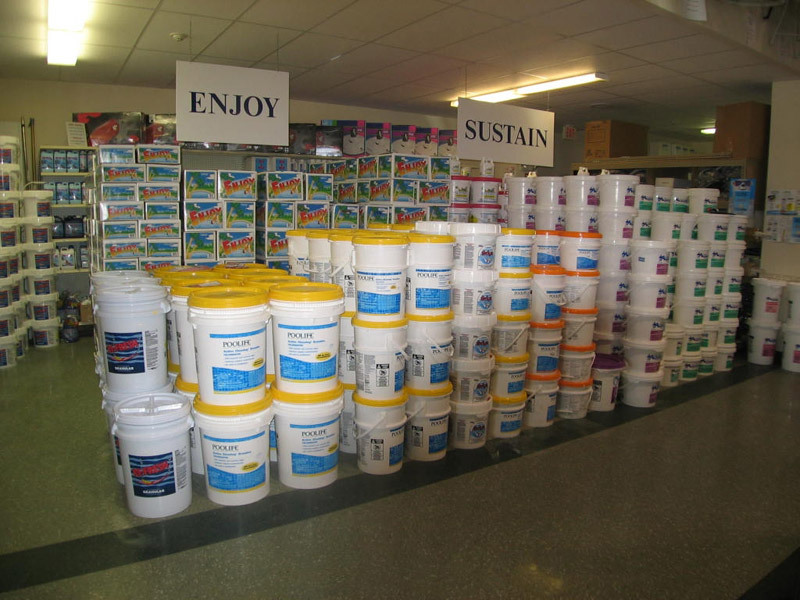 Just contact one of our sales associates, and in as little as ten seconds, you'll be on your way to savings! For every dollar you spend, you'll receive loyalty points. And those loyalty points will continue to accrue every time you present your card at the register during purchases until you redeem them. Why wait? Enroll today! And while you're here, pick up a free Cookie Club card so the kids can have a special treat every time they visit. 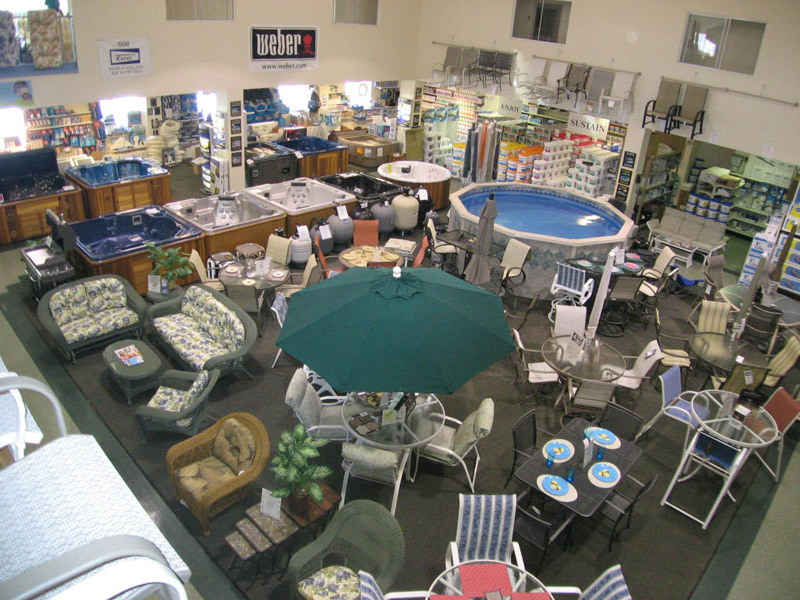 Leave it to Blue Dolphin to satisfy your every swimming pool, hot tub, spa and backyard enterntainment need. 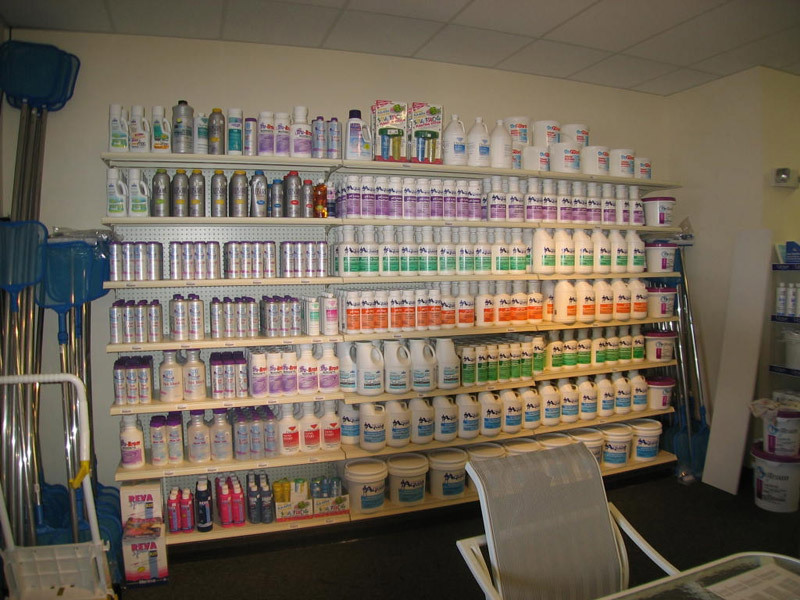 We have an extensive customer list across New Hampshire. 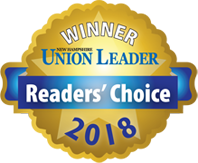 A small selection of towns we service are: Bedford, Manchester, Concord, Nashua, Amherst, Merrimack, Londonderry, Windham, Hooksett, Goffstown, Weare, Hopkinton, Henniker, Derry, and Salem. We work in many other cities and towns besides this list; visit our showroom in Bedford or call today!